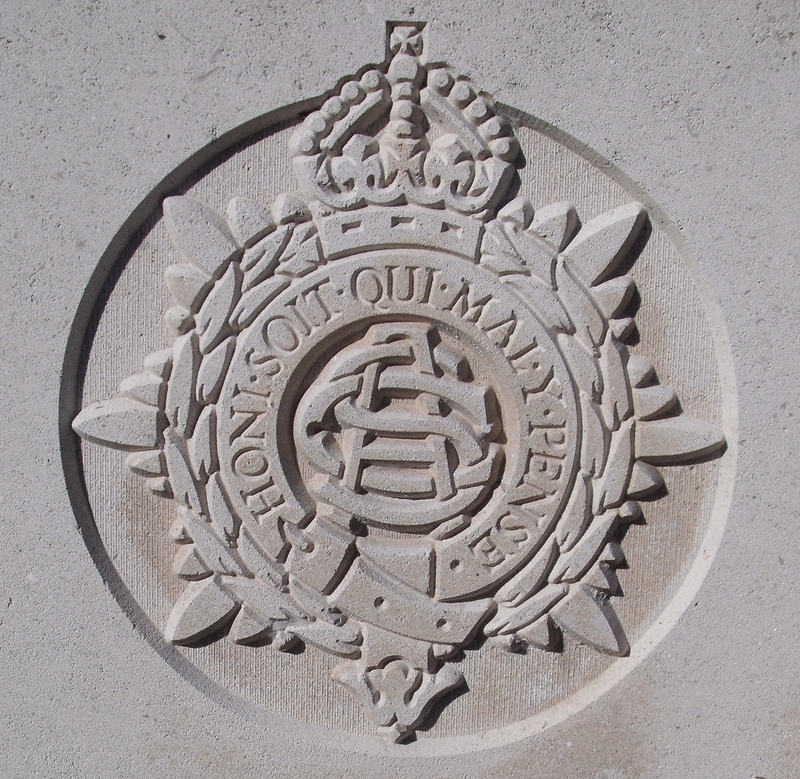 Harry Smith, who was born at Ross in Herefordshire enlisted in Cardiff. He attended Cowleigh Mixed School and was a member of the School Miniature Rifle Club. 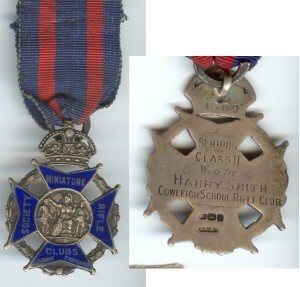 In 1909 he won the Seniors Section Class II Prize and received a medal (see picture below). At time of death was serving with 621st M.T. Coy. This unit, formed in January 1916 at Aldershot, was a mechanical reception and discharge depot. It was later based at Catterick and Southport. It is therefore probable that he was awaiting discharge from the army when he died.